Home / Freebies / Free Stuff Online / Free Samples / FREE Bag of Lindor Truffles Product Coupon! 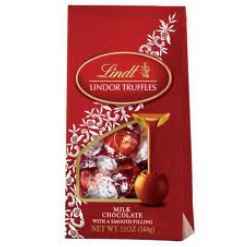 FREE Bag of Lindor Truffles Product Coupon! Here’s an Awesome New Freebie! Right now you can get a FREE Bag of Lindor Truffles when you Register for your Coupon on the Lindt Facebook Page! Hurry this will go fast! Where would be a good place to redeem this, since at most places they don’t allow free product internet coupons? thanks! 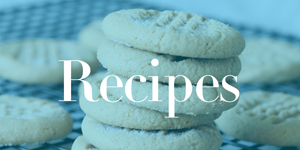 FREE Healthy Cake Recipes Kindle Book! Free Treat Tags From Paper Coterie + FREE Downlodas!